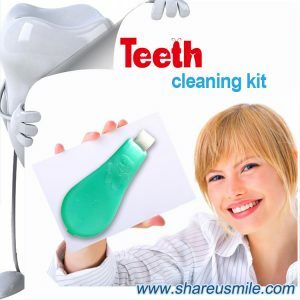 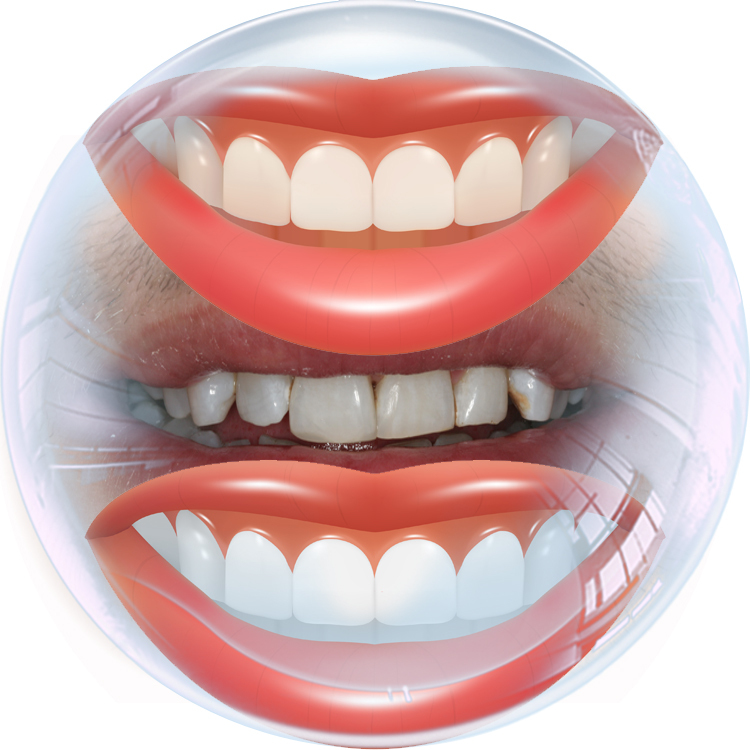 Teeth Cleaning Kit is an innovative teeth cleaning product. 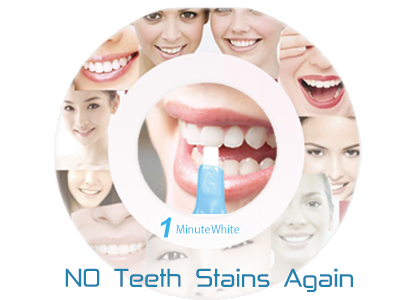 By Physical Absorption Principle to clean teeth, super tiny of compressed melamine fiber, the interior nano capillary tube, fast to absorb the stains and tartar from tooth surface. 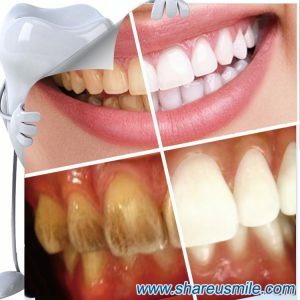 Gentle brush, step by step, Recover your snow-white teeth. 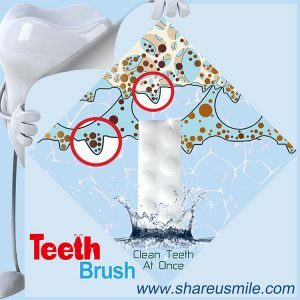 1.Clean teeth at once. 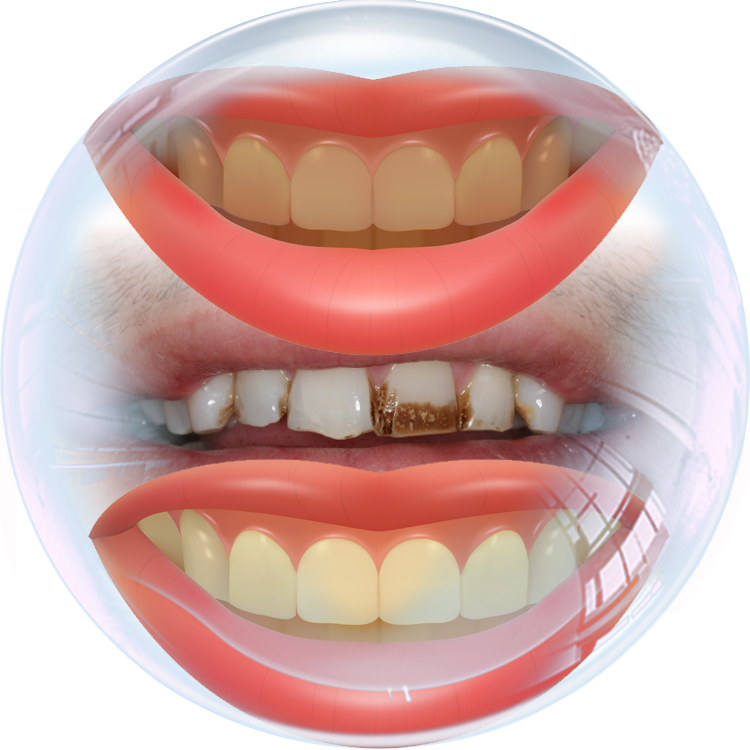 2.With just water. 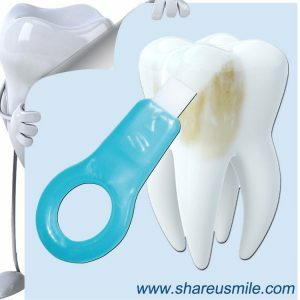 3.No hurt enamel. 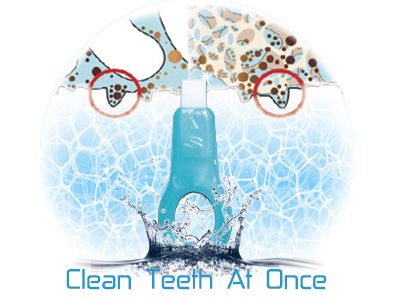 Teeth Cleaning Kit is an innovative teeth cleaning product, developed by the latest nano technology.The interior nano capillary tube, each particle much smaller than one ten thousandth of hair, much more tiny than the toothpaste molecules, absorb stains from the micro grain of tooth. 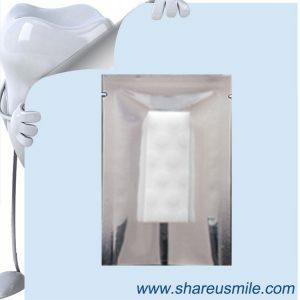 Nano Tubes Technology, easy to absorb teeth stains. 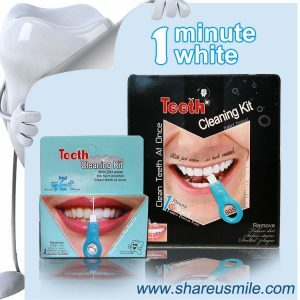 Whiten Teeth, fast to remove plaque. 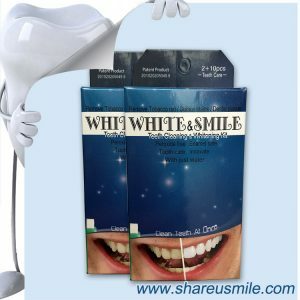 No Hurt Enamel, contains no chemicals.